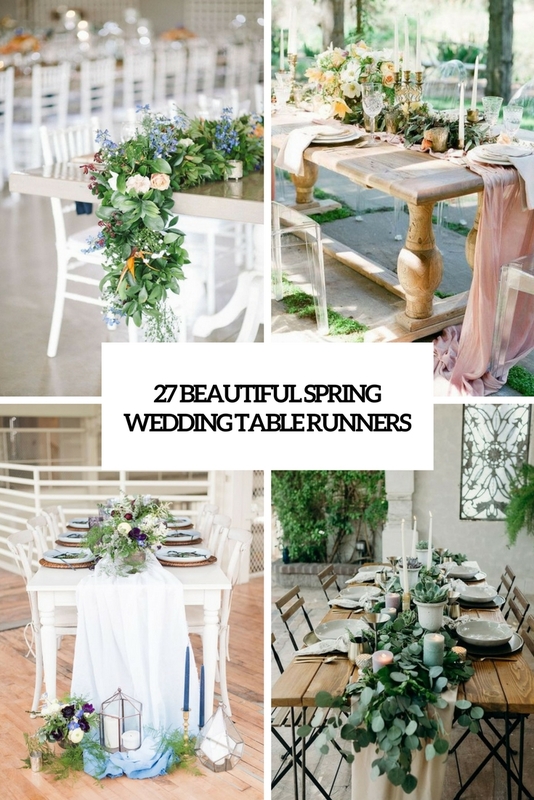 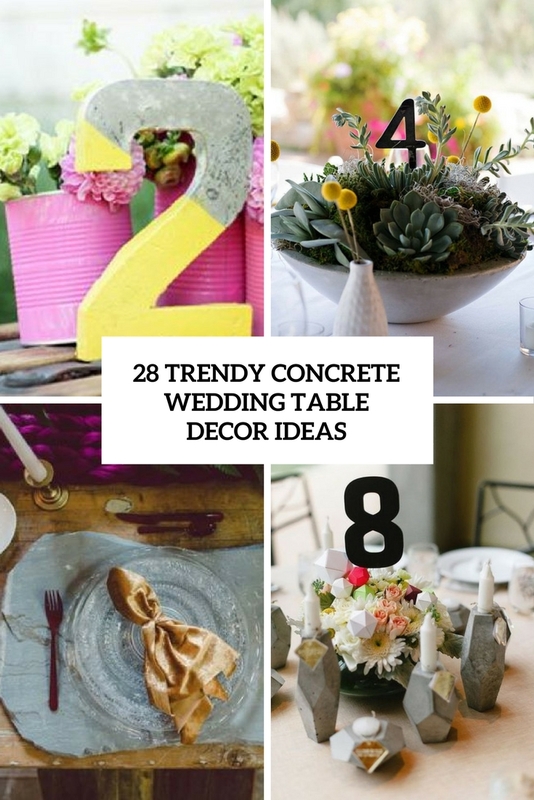 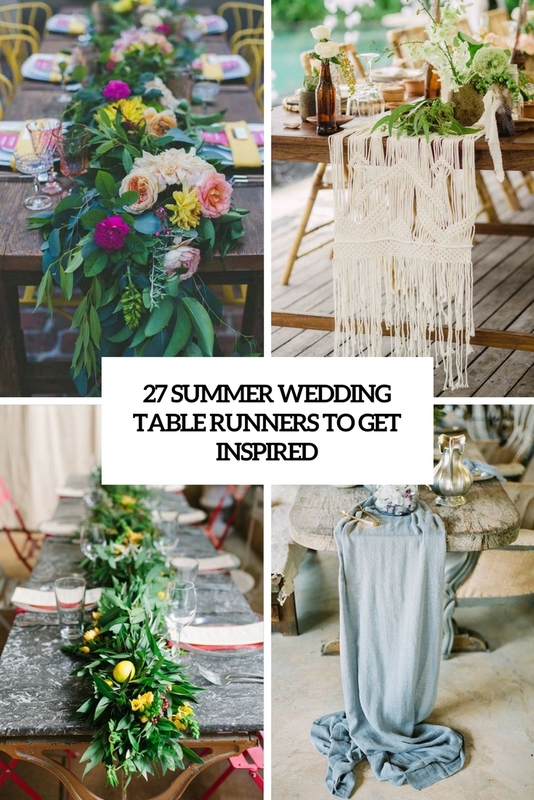 Lots of practical and beautiful ideas for wedding table settings. 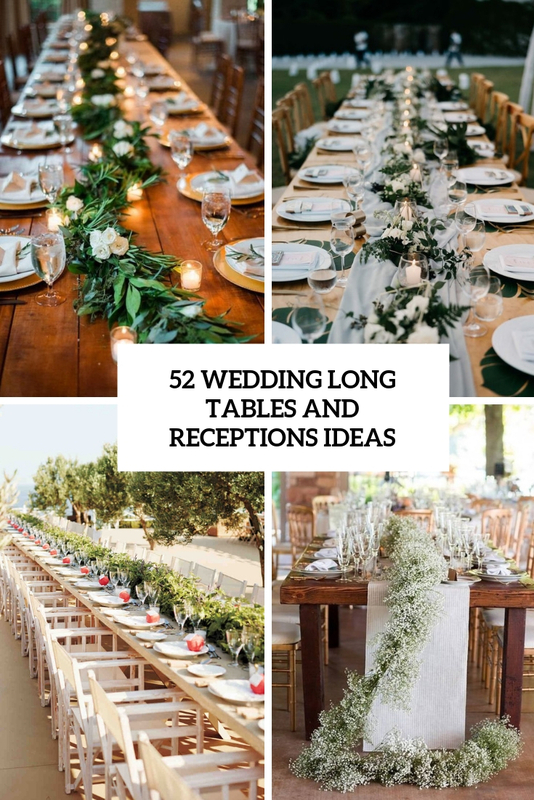 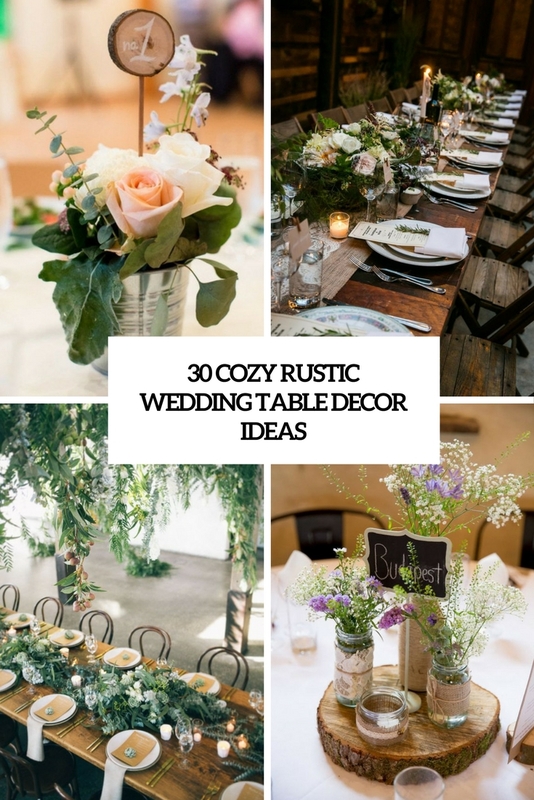 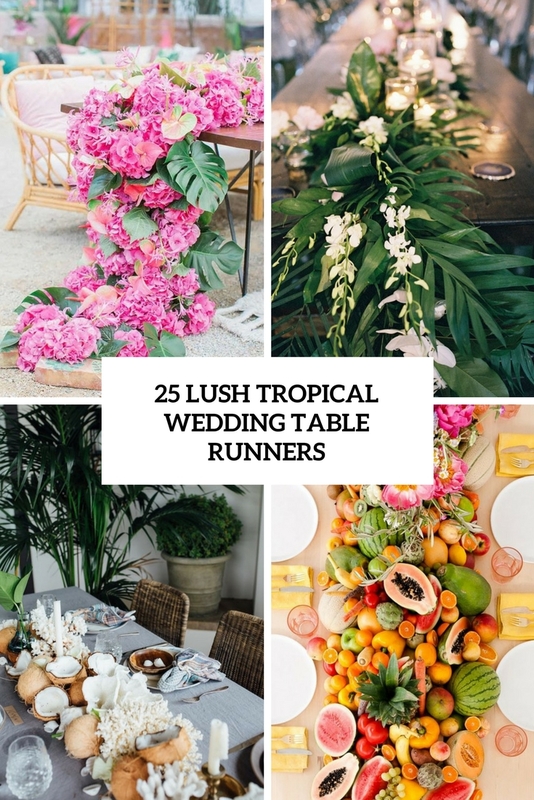 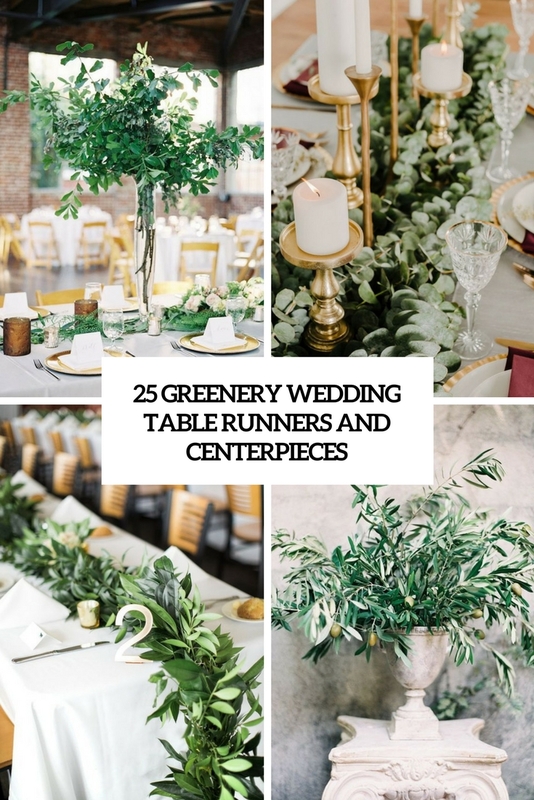 Rustic, industrial, woodland, boho chic, and other wedding styles are covered. 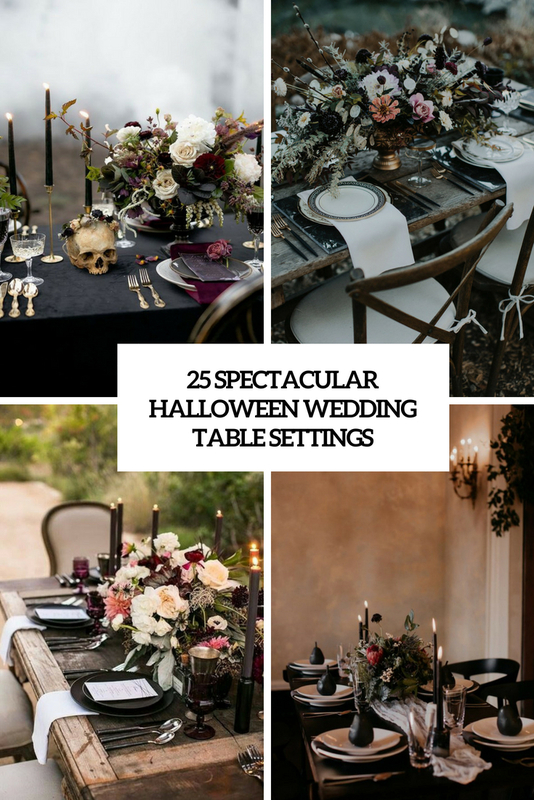 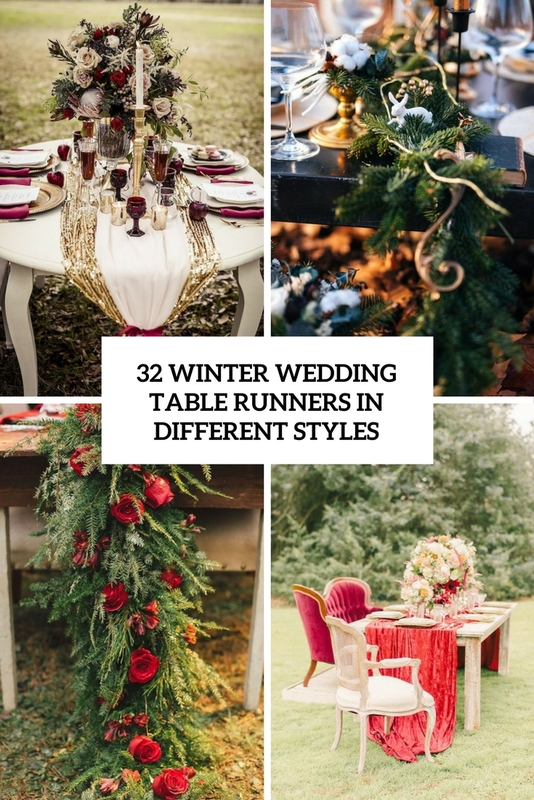 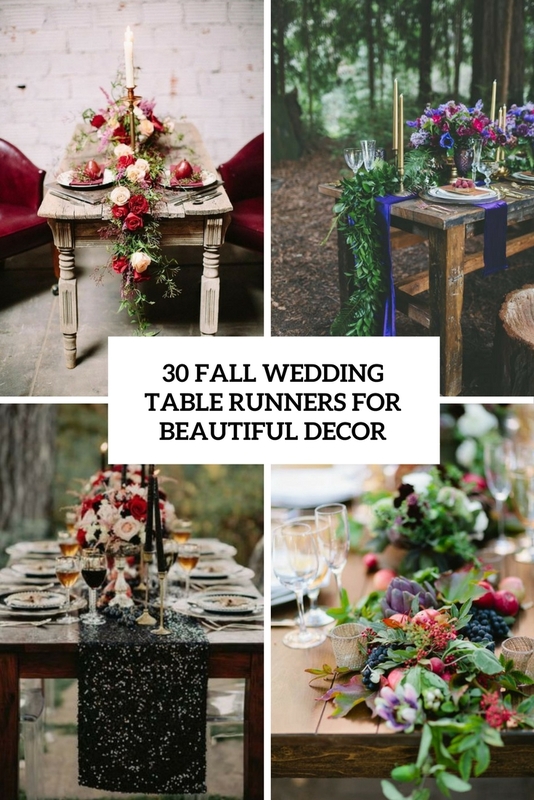 Besides, even those who have a seasonal or holiday related wedding, can definitely find some inspiration here.